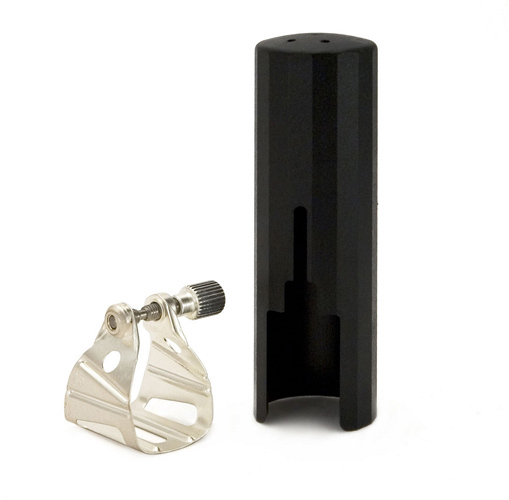 This silver plated ligature from the French makers BG is designed to fit a range of slimline metal Sax mouthpieces. The design offers a minimal contact for a free blowing and resonant feel. The silver plated finish also adds a little brilliance to the sound.